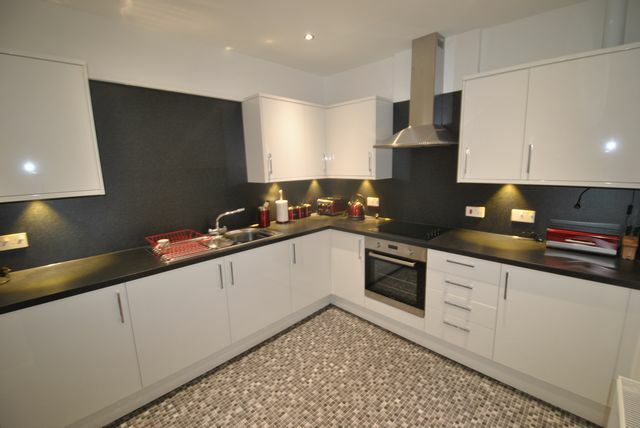 New to markert, Immaculate, newly refurbished 2 bedroom property in fantastic location. The landlord has gone to tremendous efforts to make sure that this property is incredibly comfortable and well presented. Freshly decorated and with new fixtures and fittings this property will not be available on the market for long. There is a large modern kitchen, with a sleek finish complimented with contemporary kitchen goods. The bathroom has a 3 piece white suite with shower over bath. Both bedrooms are double size, with plenty of storage and a warm comfortable finish. The living room has been furnished to a high standard, with all new furniture and an excellent finish. GCH, door entry and permit parking. Furthermore there is a fantastic, well kept communal garden, with drying green. Morningside is a very desirable locale, with a mixture of shops, restaurants, bars. Easy and good transport links to city and centre and a direct road out to the city bypass. EPC RATING: D. Awaiting Landlord Regsistration.